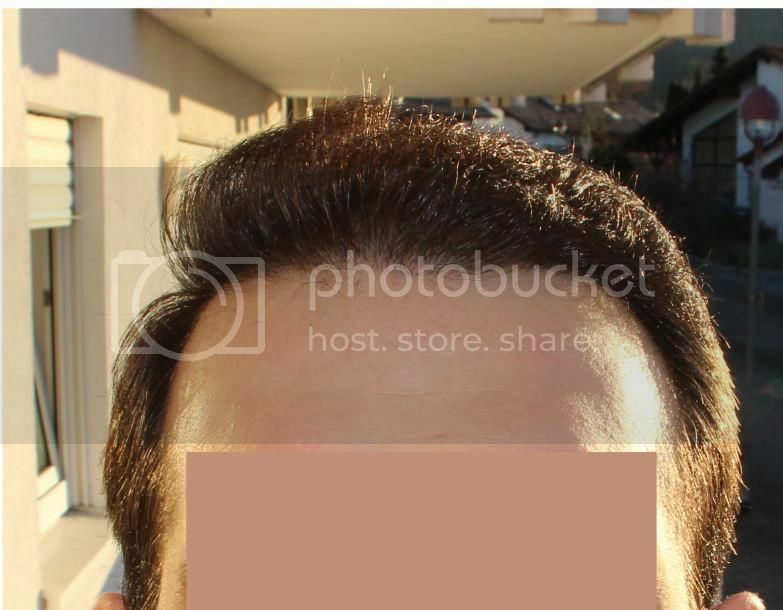 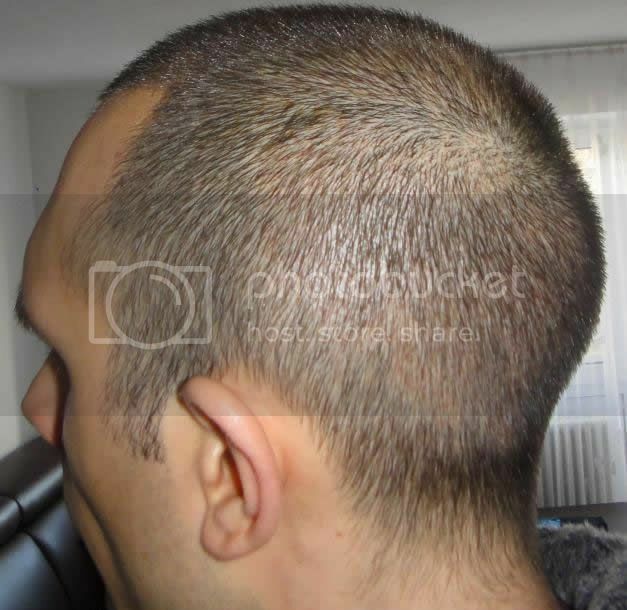 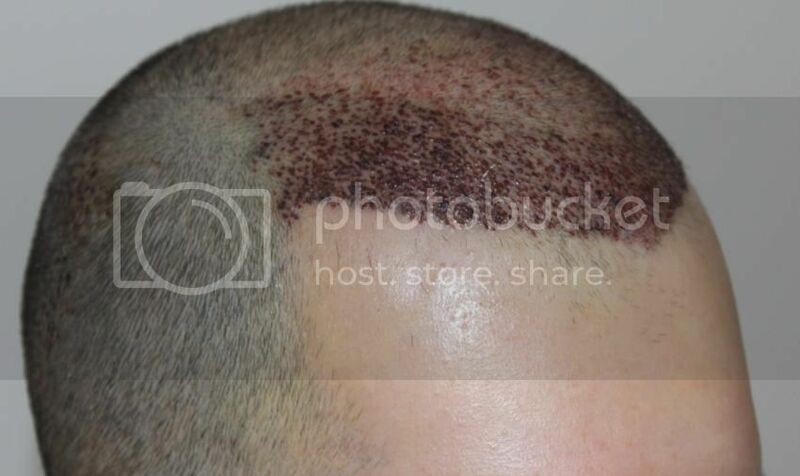 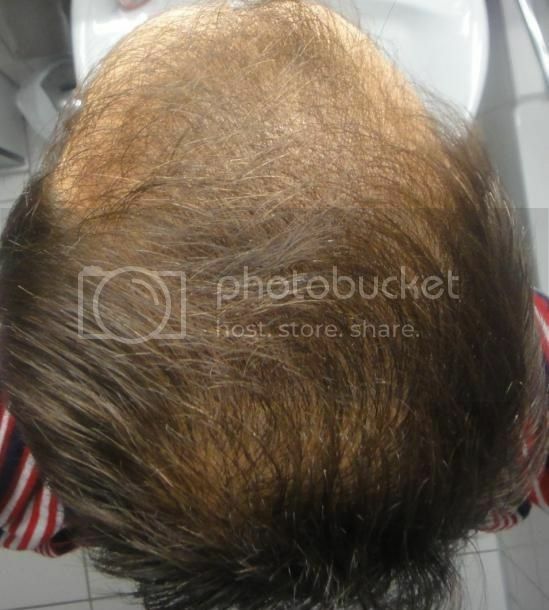 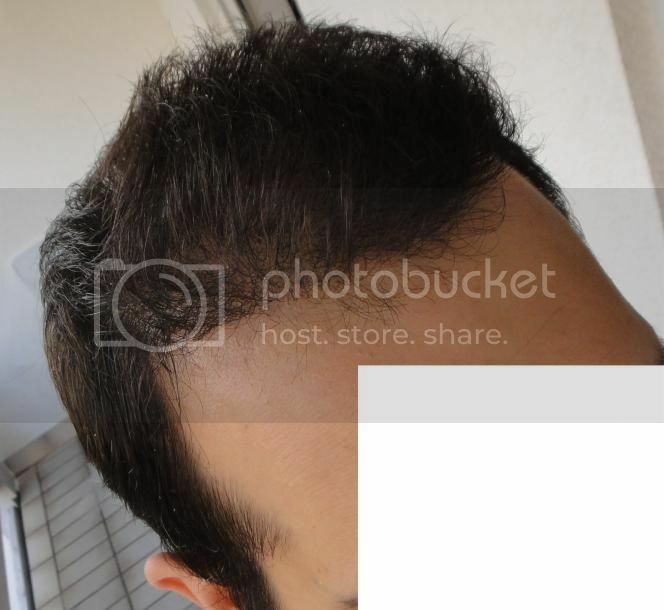 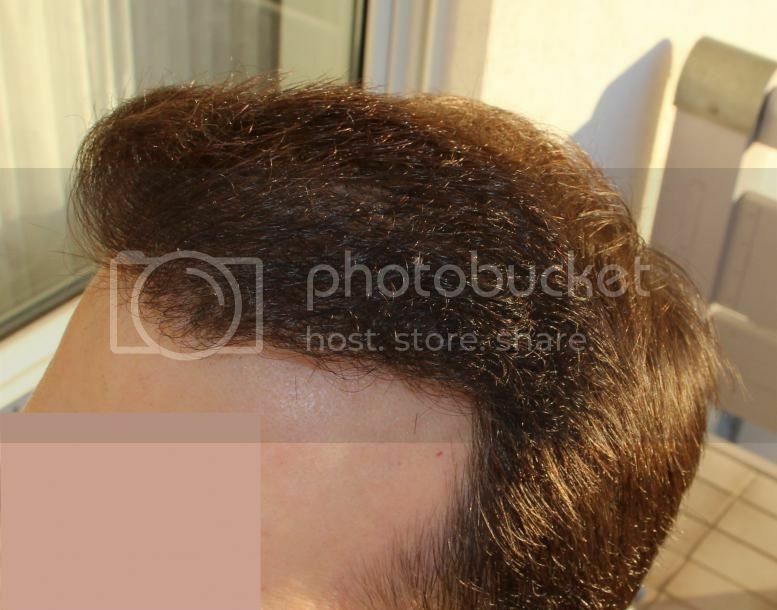 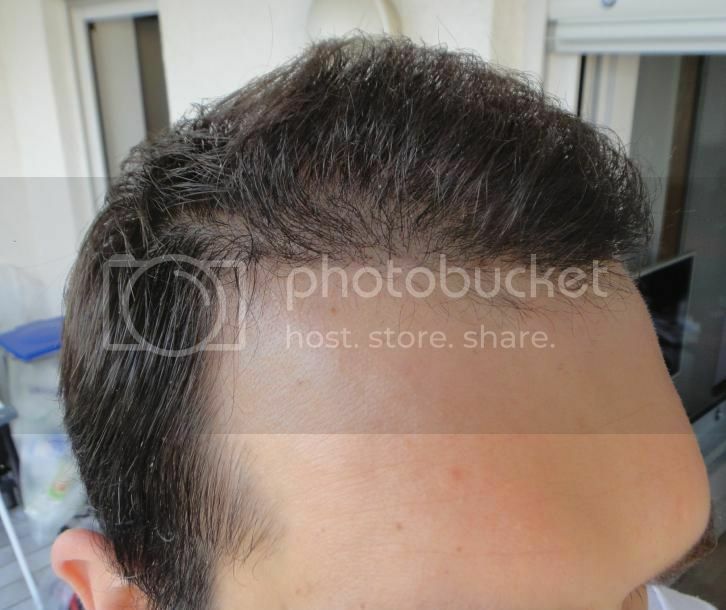 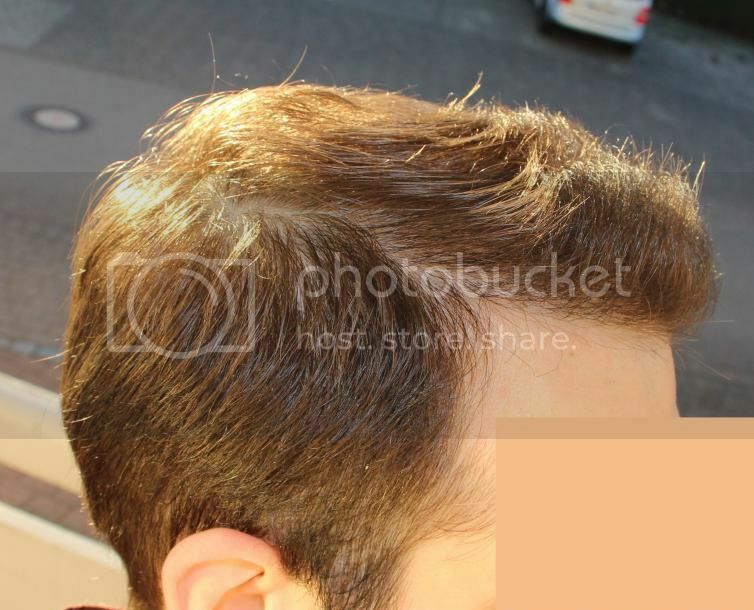 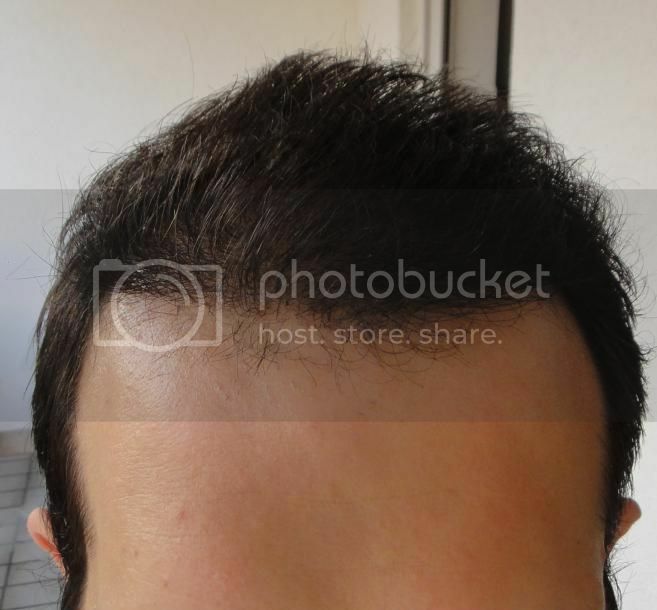 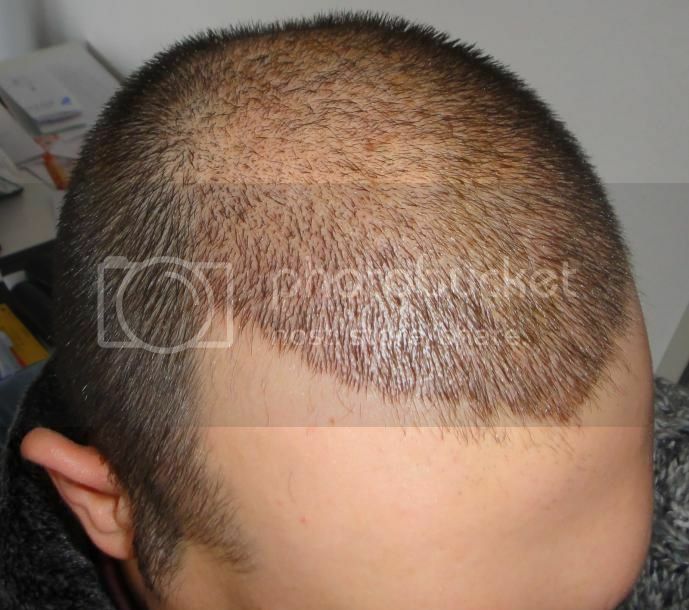 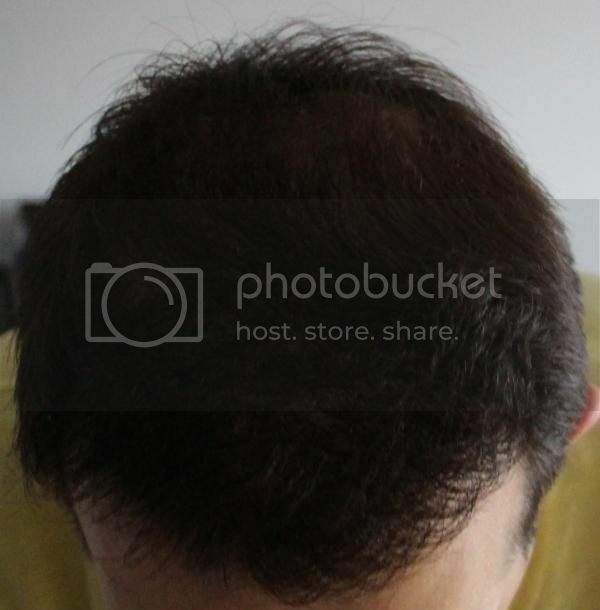 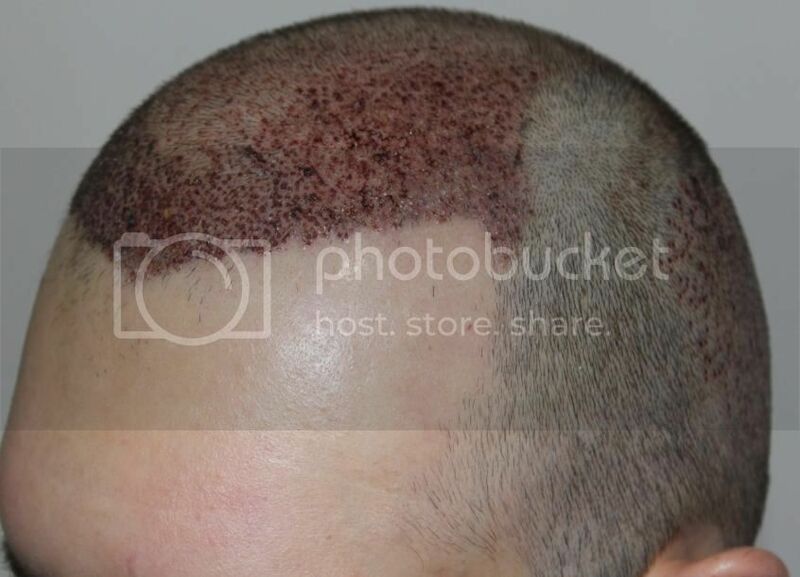 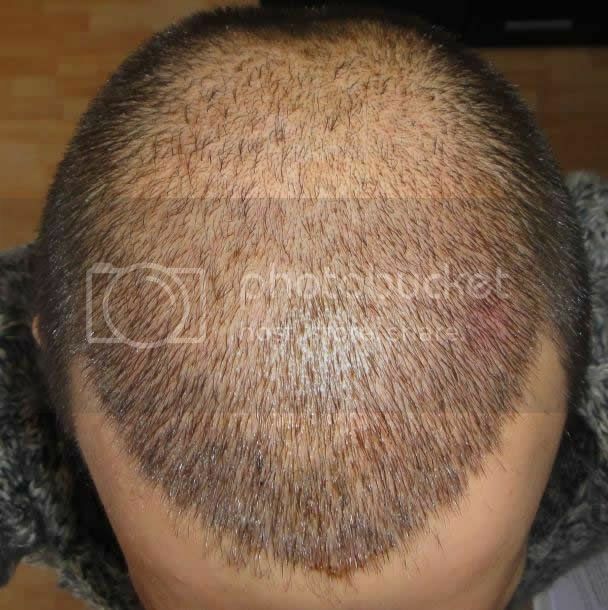 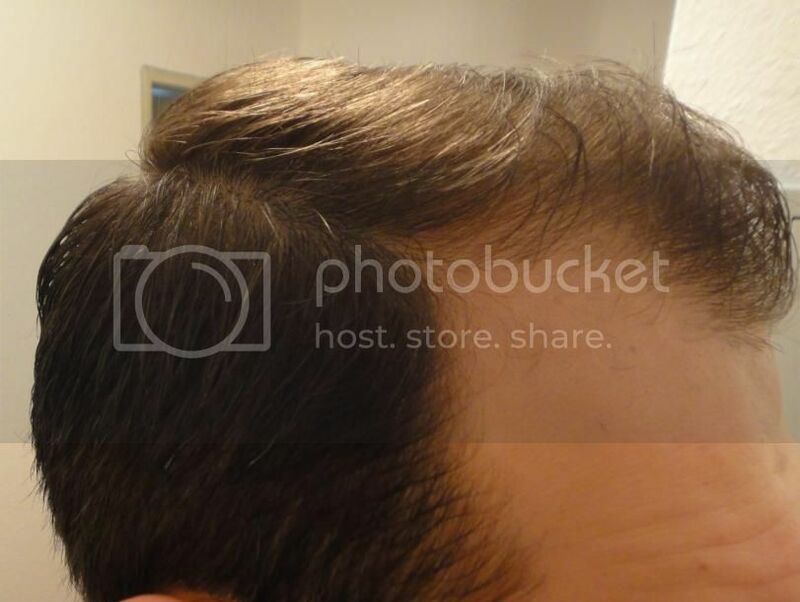 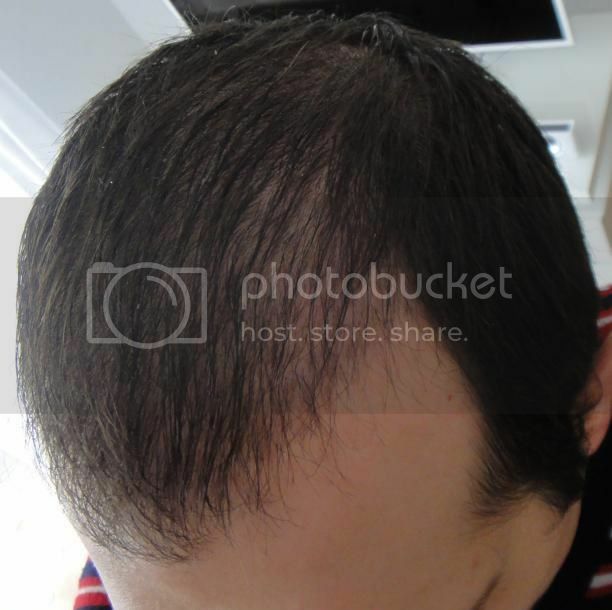 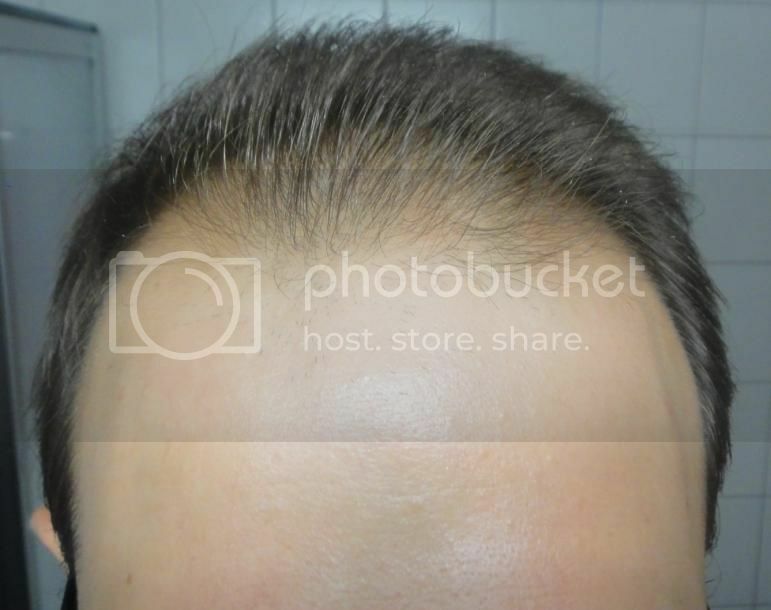 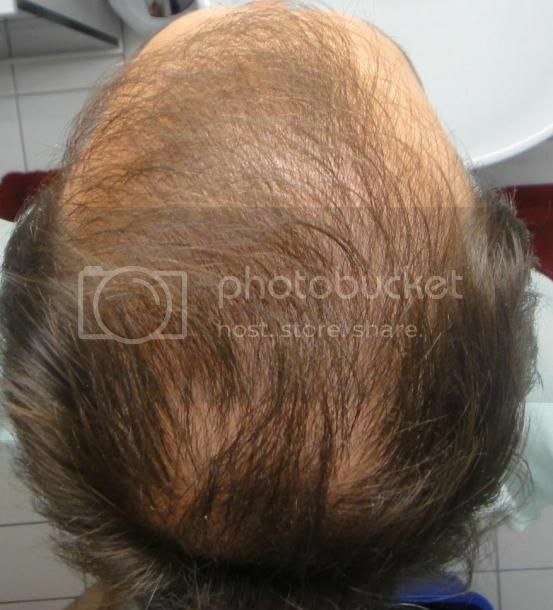 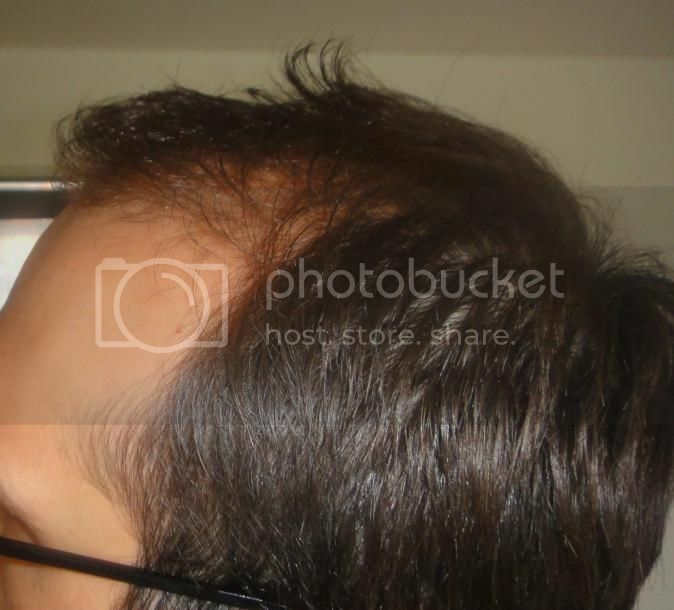 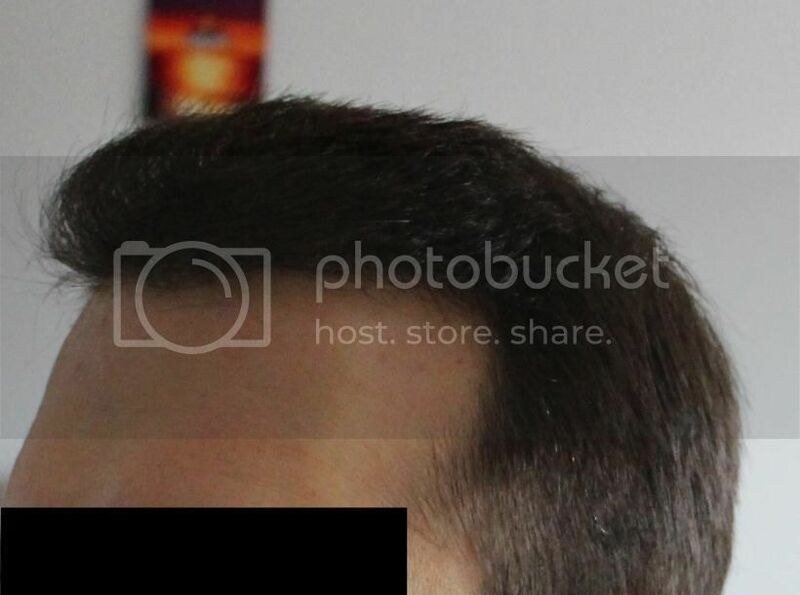 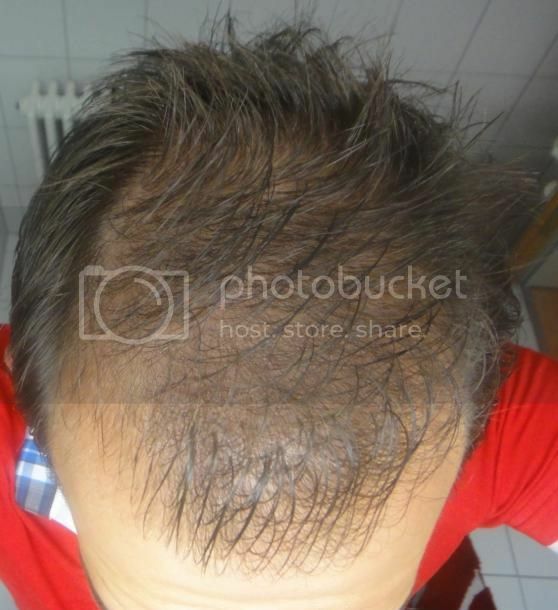 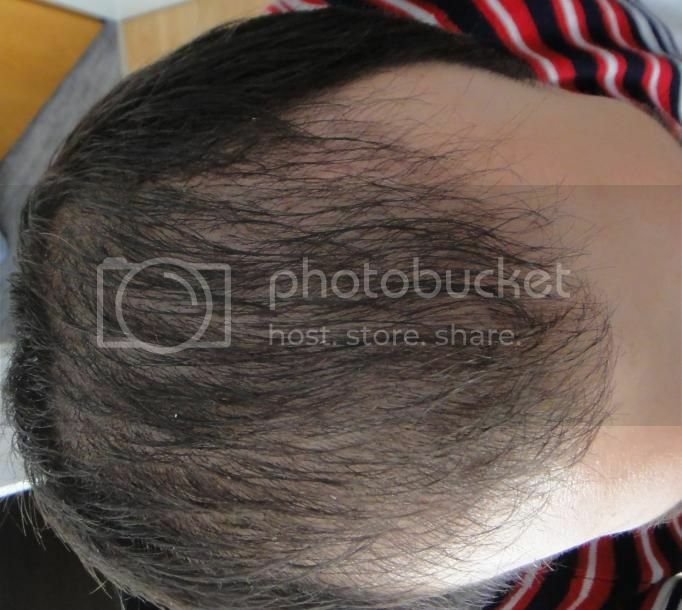 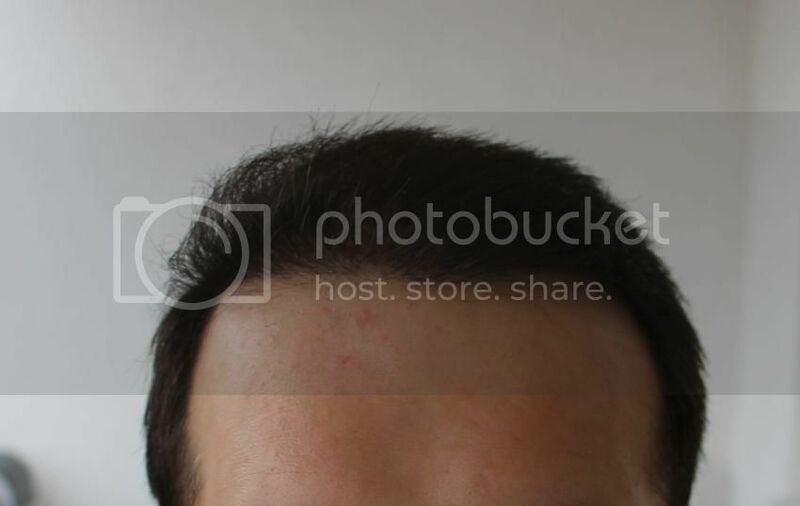 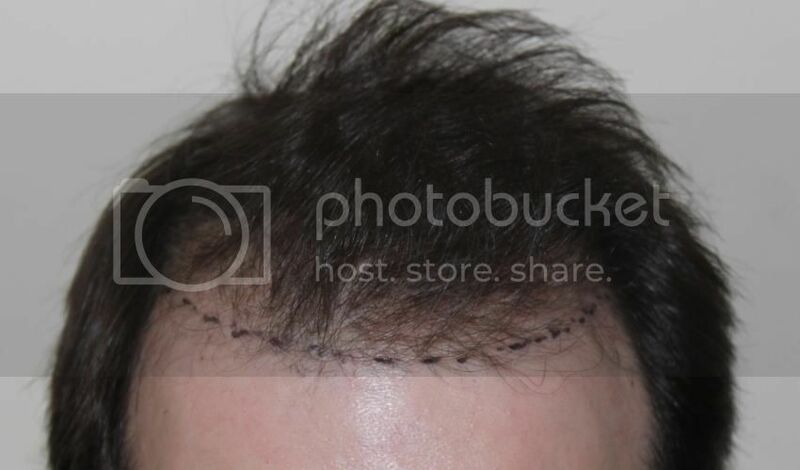 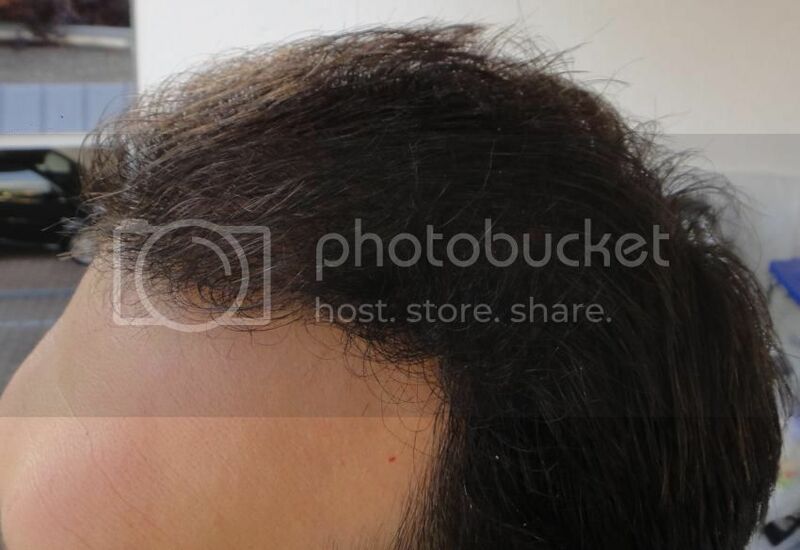 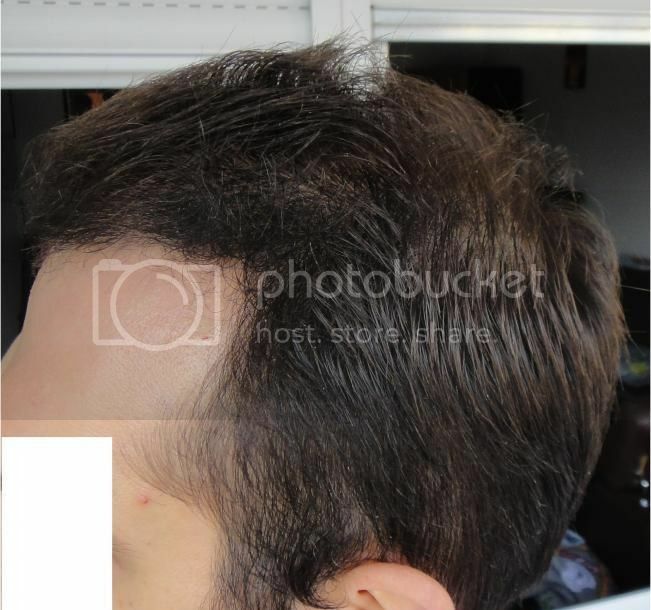 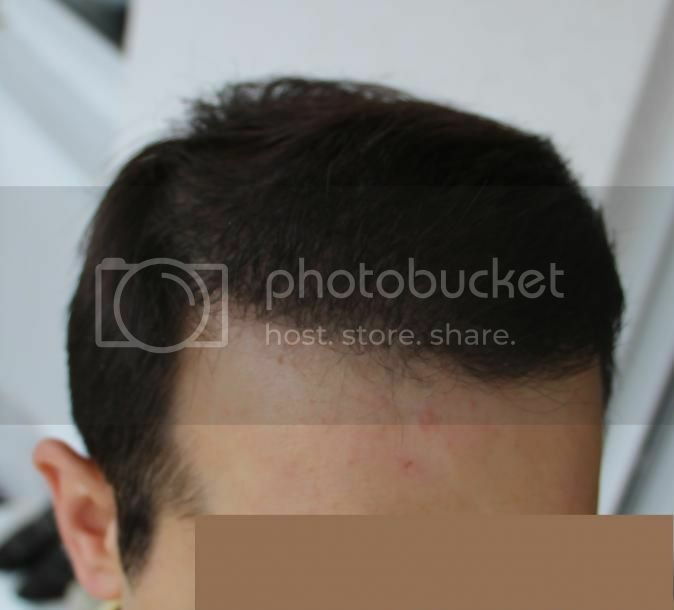 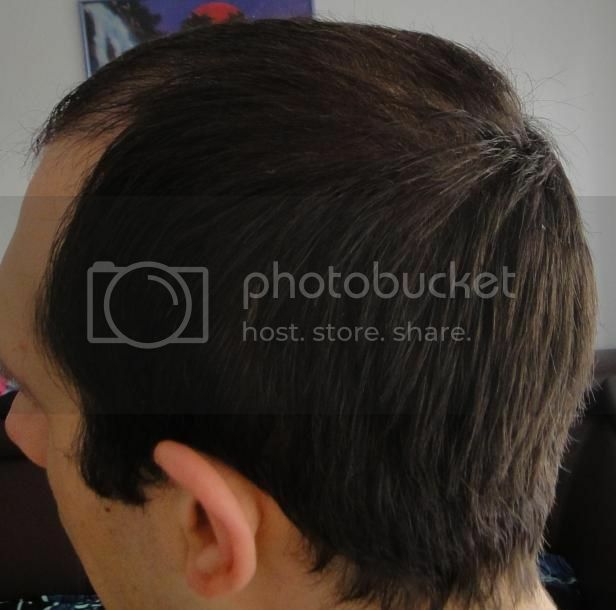 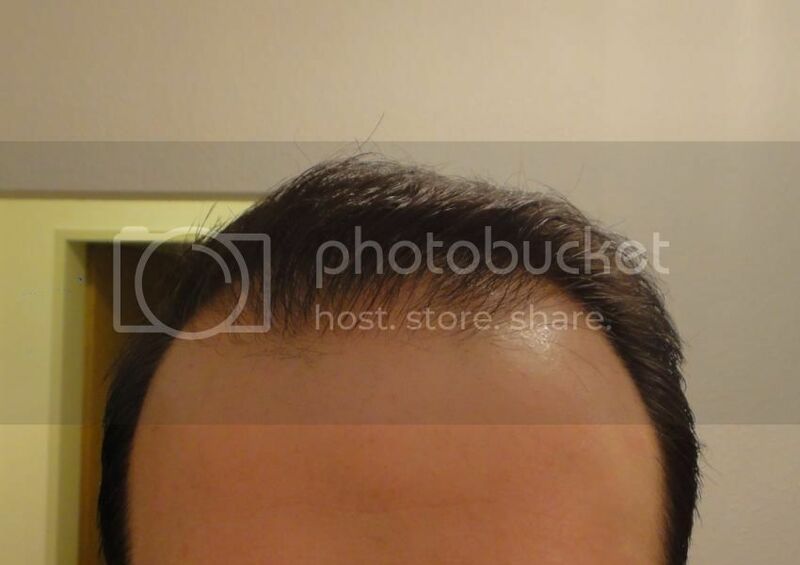 Dr. Keser, Derma-Plast clinic, Ankara, Turkey, presents one of his German patients, 30 years old, hair loss started at around age 25, no medications, had his hair transplant on March 2013. 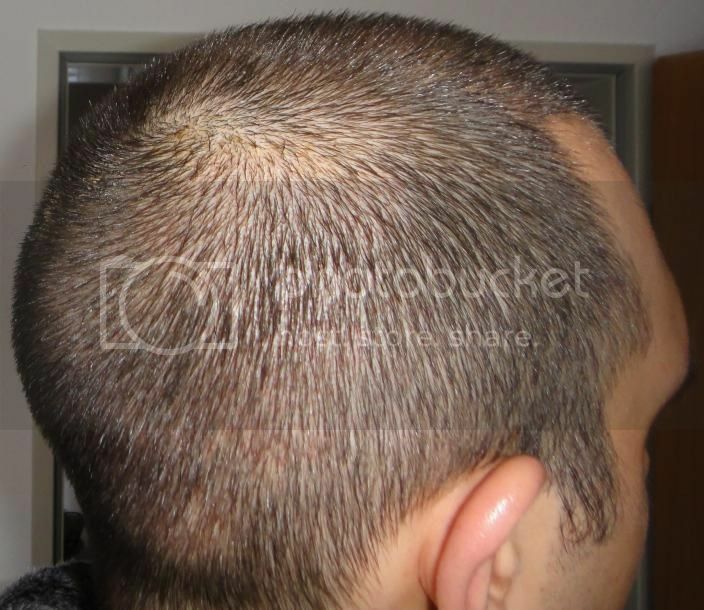 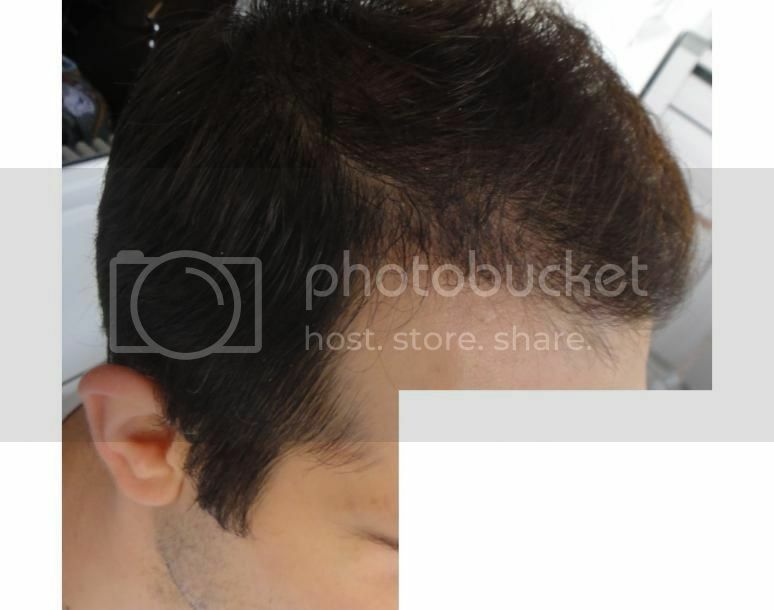 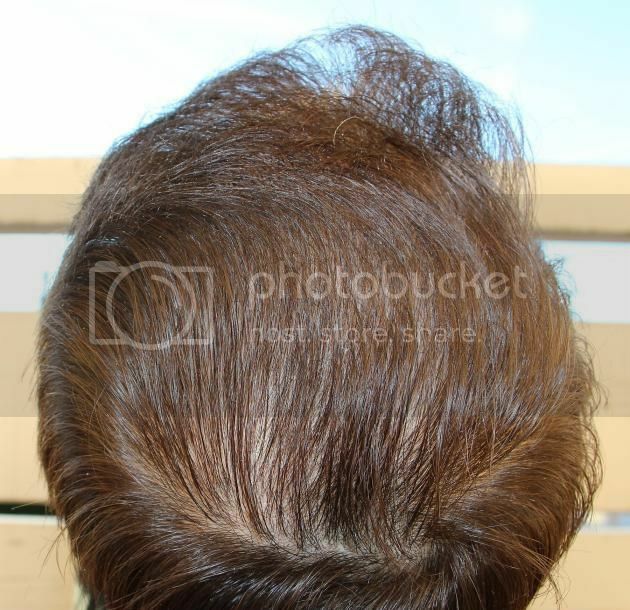 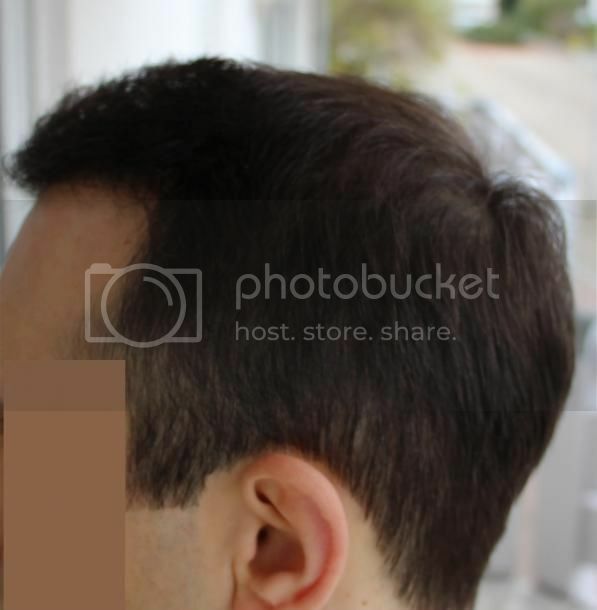 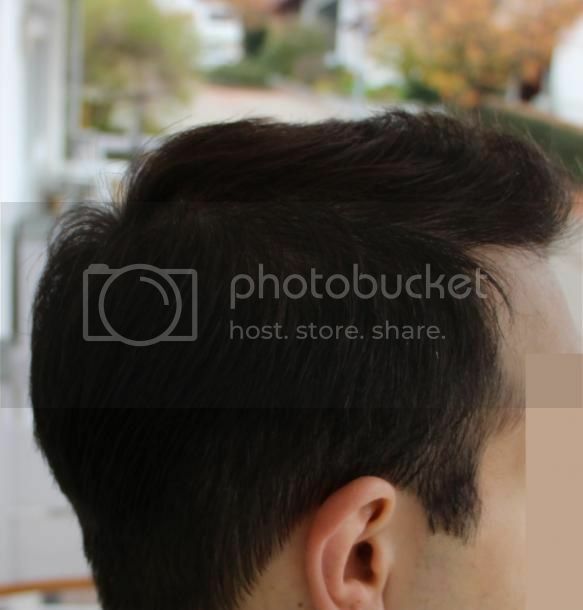 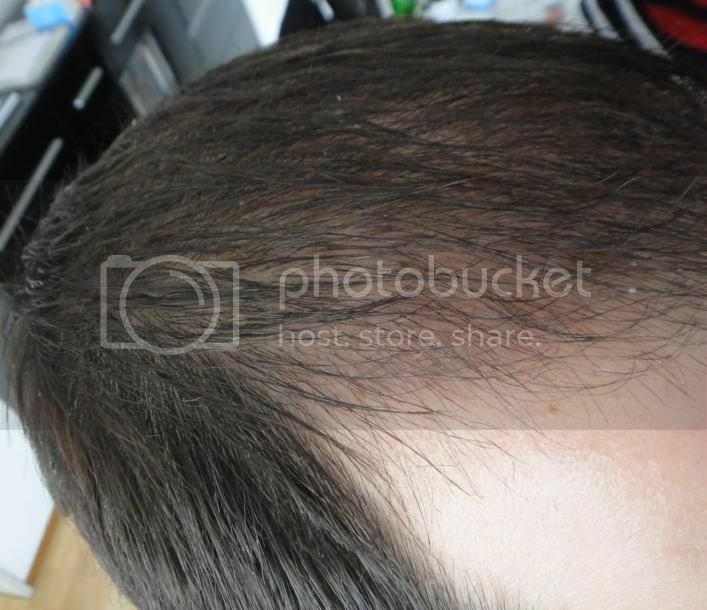 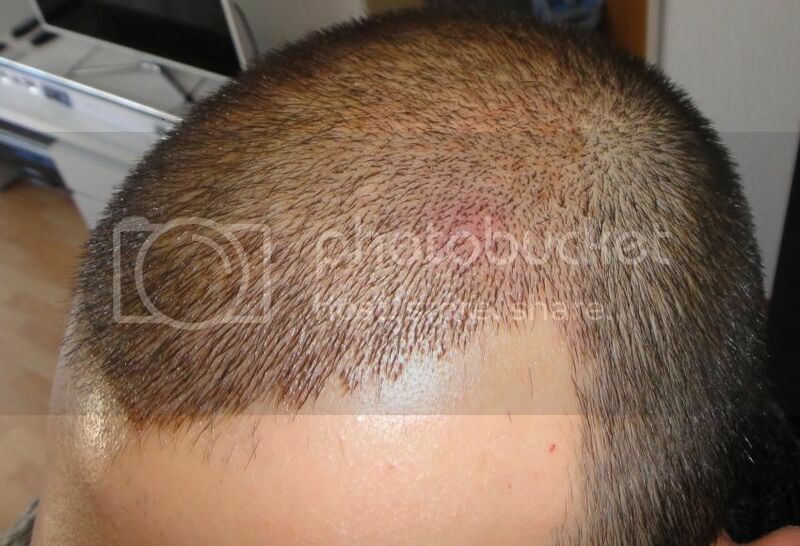 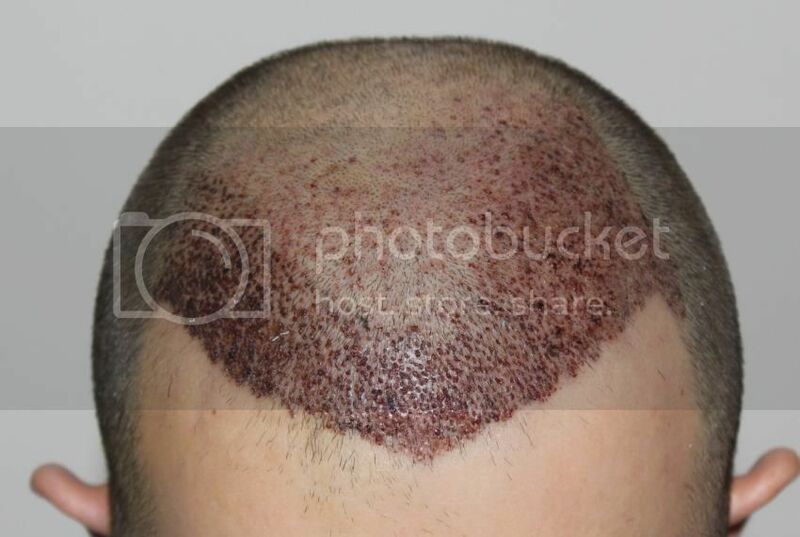 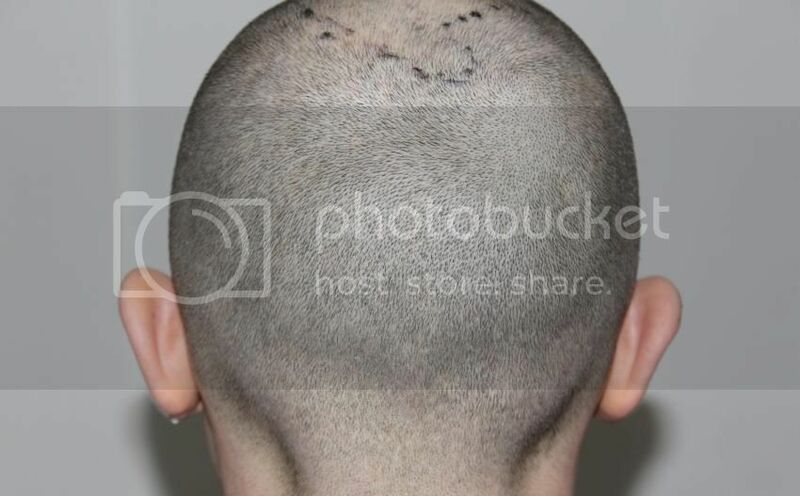 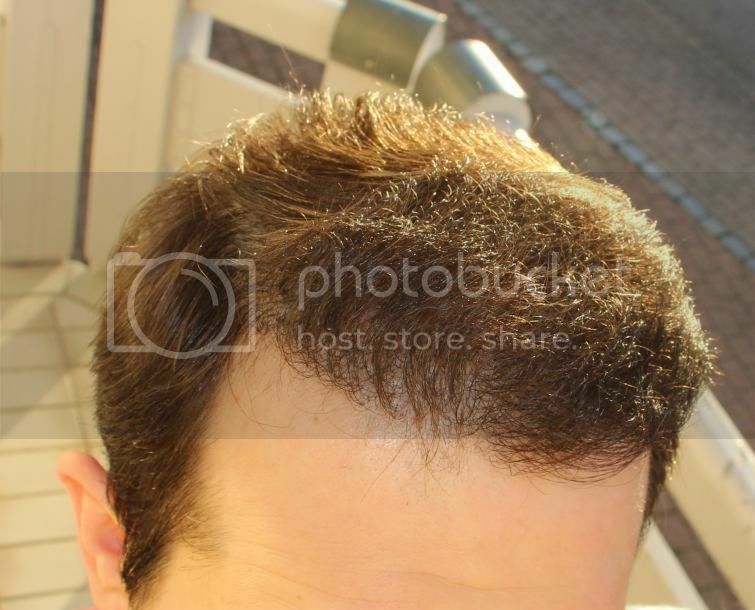 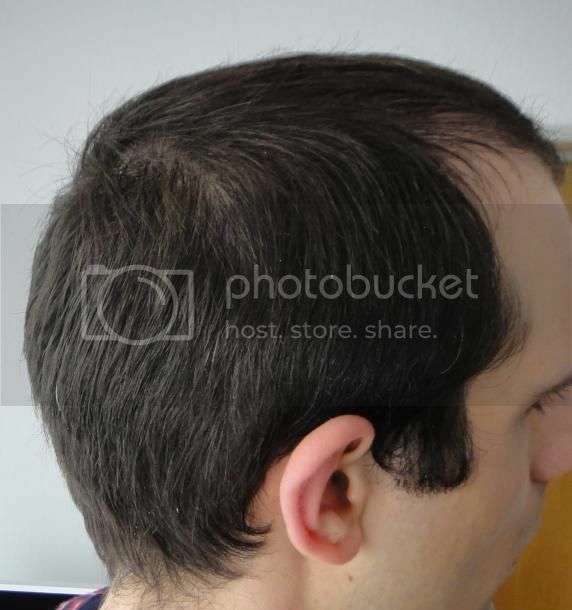 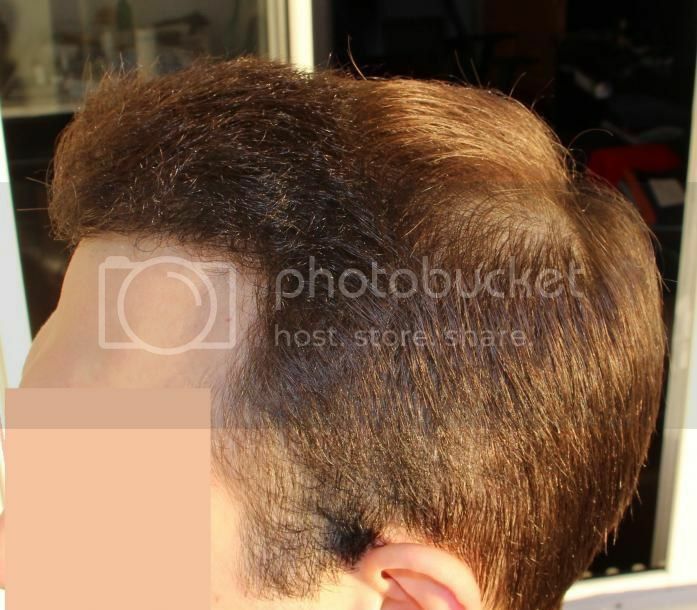 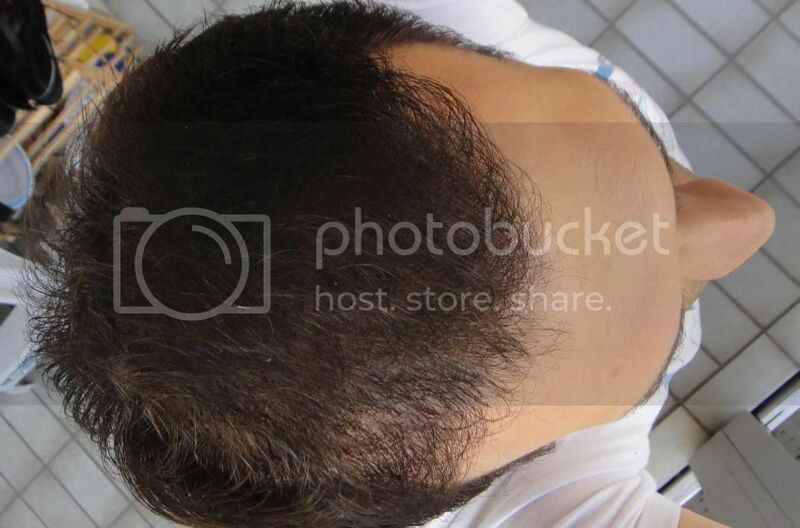 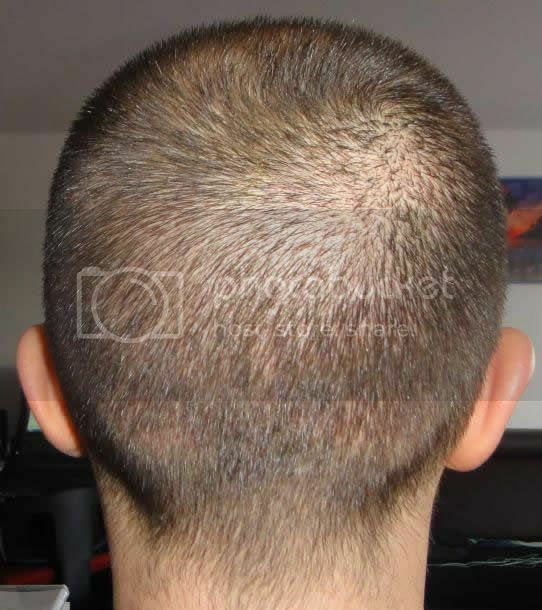 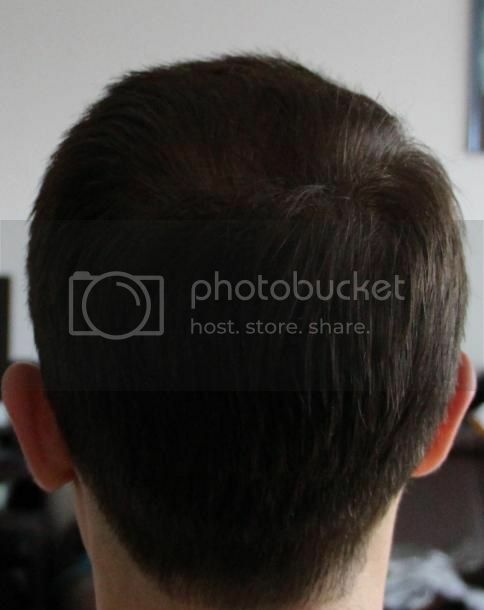 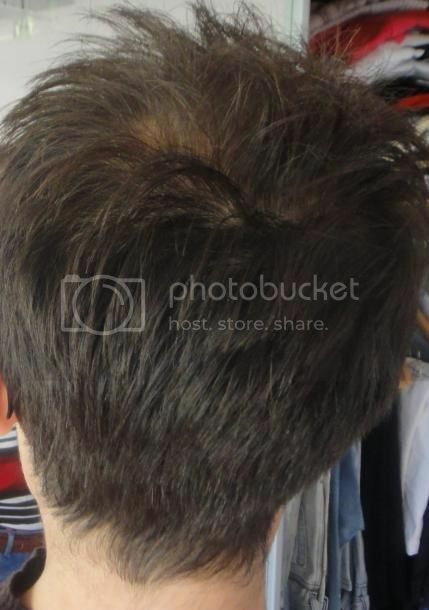 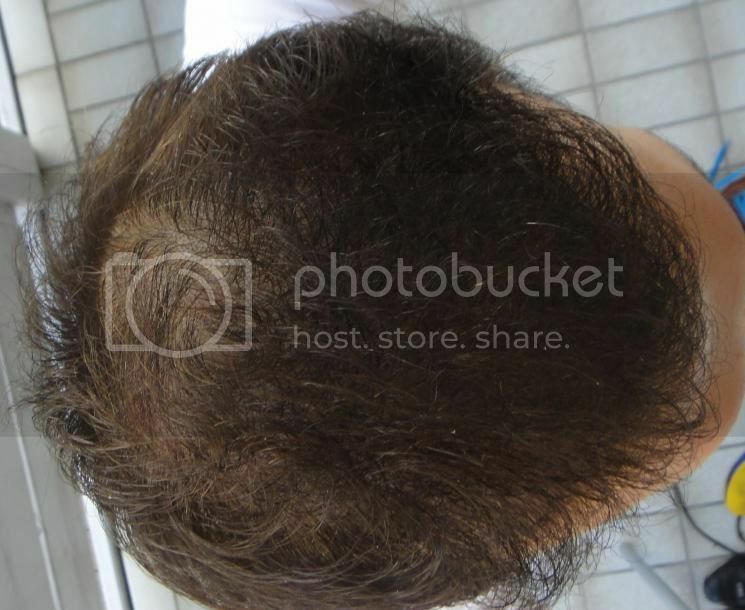 Patient presented diffuse hair loss on top of his head, he decided to have his hair restoration using FUE, estimated grafts were 2500 grafts on the front and temples in the 1st session. 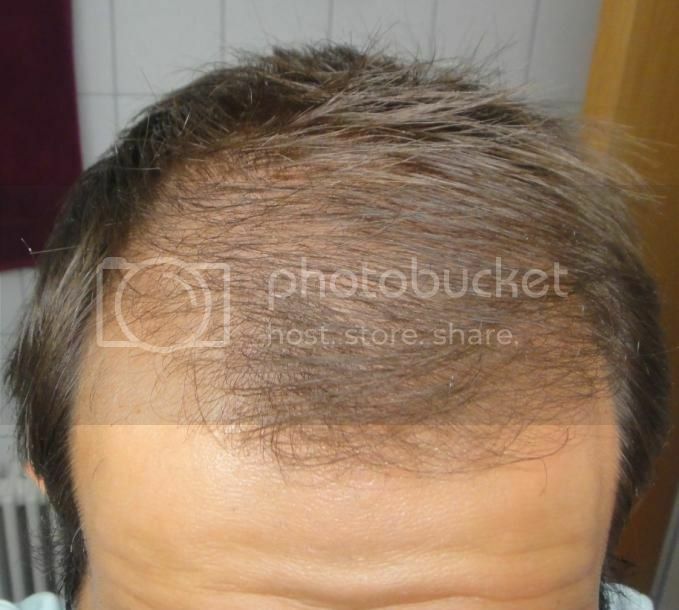 Maybe another 1500 grafts next year. 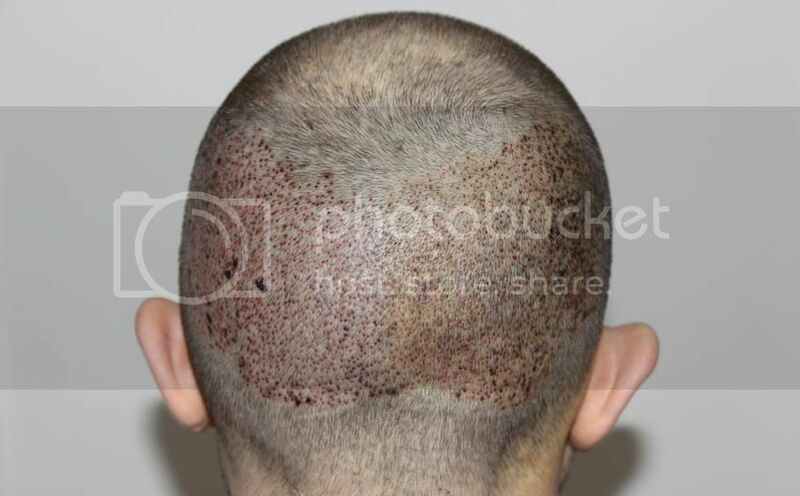 His donor reserves were estimated at 3000 grafts, good for a 2nd session and even a 3rd session. 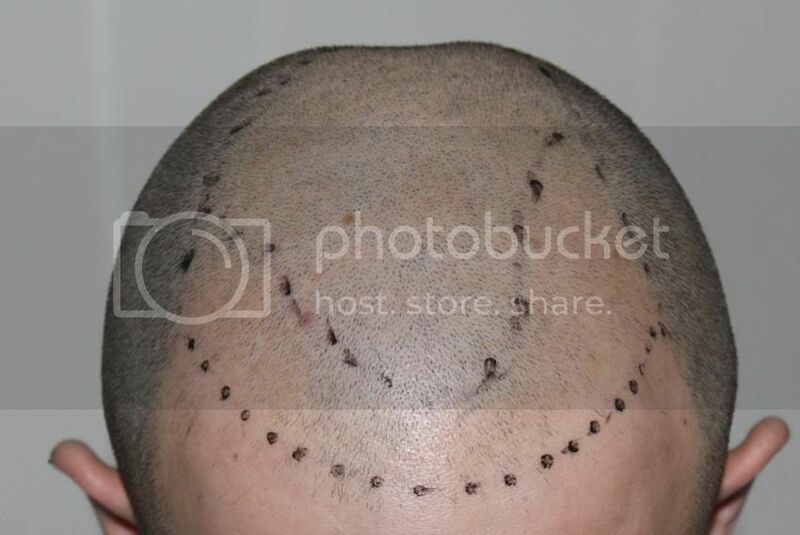 Patient declared he received local anesthesia and the transplant was not painful. 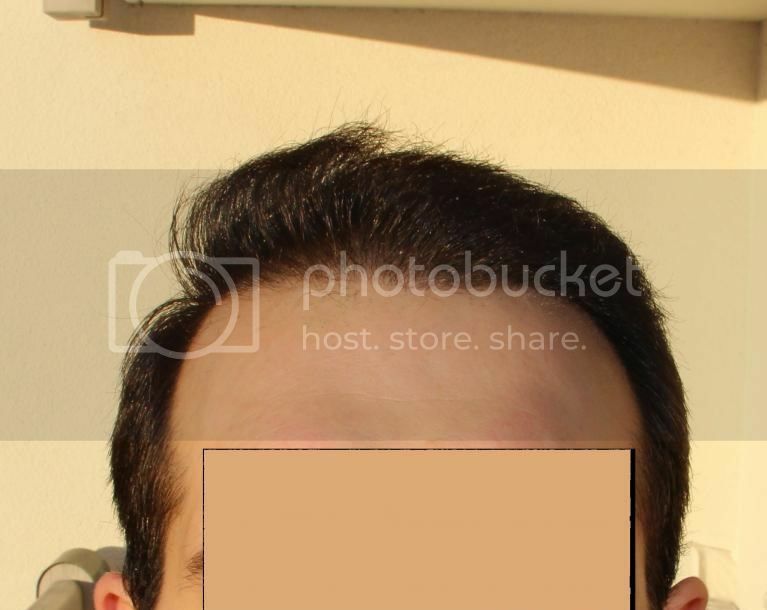 We hope the members of this forum will like this case. 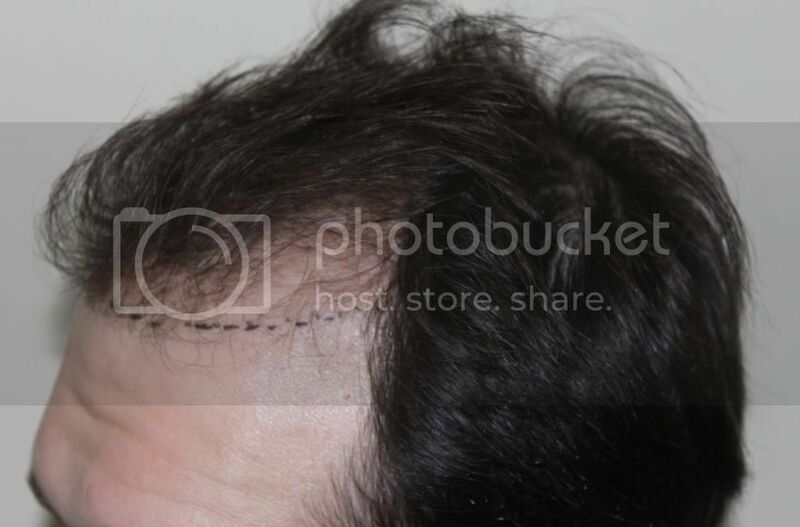 We will upload a 12-month update when the patient provide us with photos.